Diesel cars from Volkswagen and Audi cheated on clean air rules by including software that made the cars' emissions look cleaner than they actually were, according to federal and California regulators. The regulators say that the software on the cars turns on emission controls only when it detects that the car was being tested. "The effectiveness of these vehicles' pollution emissions control devices is greatly reduced during all normal driving situations," said the Environmental Protection Agency's notice to the company. "This results in cars that meet emissions standards in the laboratory or testing station, but during normal operation, emit nitrogen oxides at up to 40 times the standard." Regulators say that Volkswagen and Audi cars were trying to evade emissions standards. 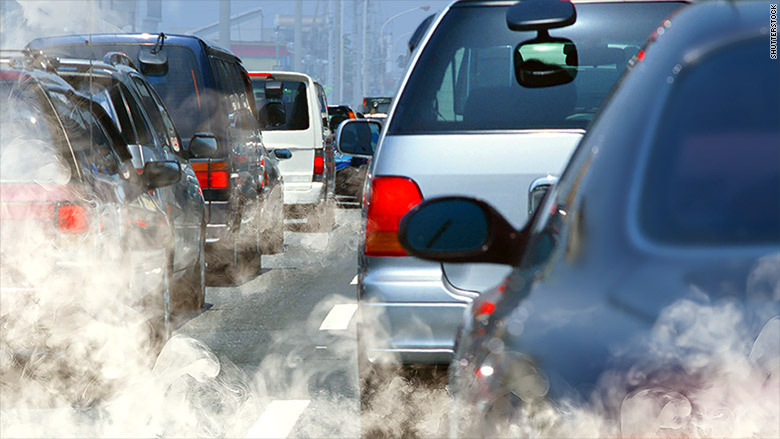 Owners of the affected cars do not face health risks, according to the EPA, and can to continue to drive or sell them. But the EPA has ordered VW to recall the cars and fix the violation. No recall has yet been announced. VW said it is cooperating with the investigation. The EPA did not say how much VW would ultimately be fined for this infraction. Diesel cars generally get much better fuel economy than gasoline powered cars. For instance the Jetta diesel gets 36 miles per gallon in combined city and highway driving, according to EPA estimates, compared to 32 mpg in a gasoline-powered version. Controlling emissions from diesel engines has been a challenge for automakers, however. Emissions controls can add significantly to the cost of diesel-powered cars. Representatives from EPA and the California Air Resources Board, which did the testing that uncovered the problem, would not say whether a change a software to correct the emissions violation would have a negative impact on the cars' performance or fuel economy. 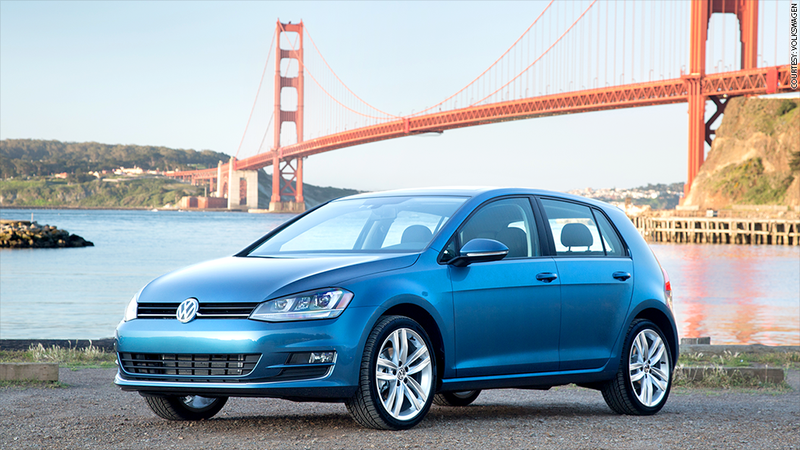 The Volkswage Golf has won a number of awards, including Motor Trend Car of the Year, in part because of its wide range of available engine options including diesel and electric power.